There are not many saxophonists who have such a unique sound and clear structures in their language of music at a relatively young age. 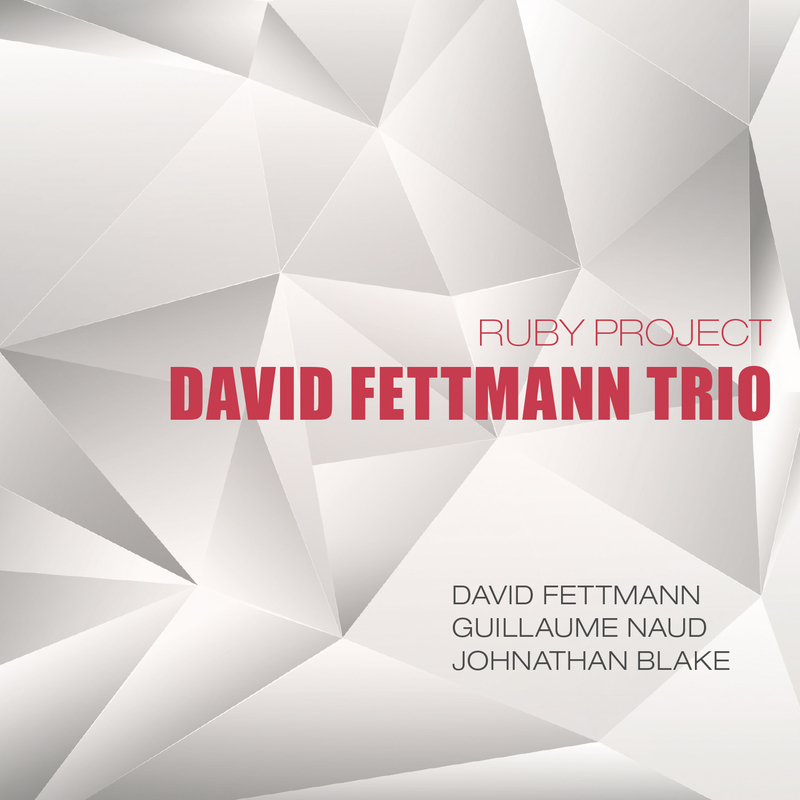 David Fettmann is only 37, and the "Ruby Project" only his second album under his own name. Following his highly acclaimed debut CD "Prelude" released in 2011 (Double Moon Records DMCHR 71091), which put the Frenchman born in Strasbourg into collective consciousness as one of the most interesting European alto saxophonists of the current generation, Fettmann now—precisely in troubled times such as these—takes off on a quest. Subtly, unobtrusively but consistently as never before, the musician coming from a Jewish family acknowledges his cultural roots and consequently indirectly sets a sign for understanding among peoples and against discrimination based on religion. When he rearranges old Hebraic liturgies such as "Lecha Dodi", "Maoz Tzur" and "Avinu Malkeinu" or Jewish folk songs such as "Abi gezunt" for his trio with organist Guillaume Naud and the drummer Johnathan Blake, his primary objective is tolerance. At the same time, Fettmann also composed a bunch of his own songs, which do justice in every note to the essence of his philosophy of the peaceful coexistence of cultures. David Fettmann's grandmother Ruby, the declared center of the family, acts as godmother of the ambitious project. "I have dedicated this album to her and my family," the alto saxophonist stated. Precisely due to the reduction to the trio format, Fettmann remains true to his principle of not providing any platform for egocentric solos, which could possible annoy listeners, but he instead opens a wide-ranged field for all involved. The result is a both closed and breathtaking sound, which fascinates above all thanks to its innumerable nuances and facets and covers a wide and amazingly logical range between profound Hebraic spiritualism and modern jazz vocabulary. ""Subtle, decent but consquent as never before, the musician from a jewish family confesses himself to his cultural roots."" ""Overall the trio presents a closed and musical impressiv sound pattern, where all three partners get an equal chance "to speak"."" ""This constellation shows up tastefully and with a certain coolness." "One never losses the track of the old songs but the musicians allow themselves a lot of open space and take care of the team spirit of their project."